Your 15km journey from Penticton to Naramata winds its way along the benchlands above the clay banks bordering sparkling Okanagan lake. 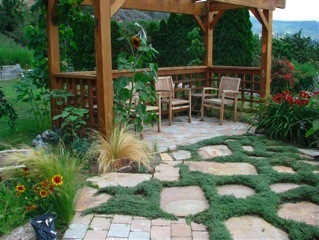 ​Pass through rolling vistas of vineyards and orchards. ​Explore our collection of award winning wineries and craft distilleries. 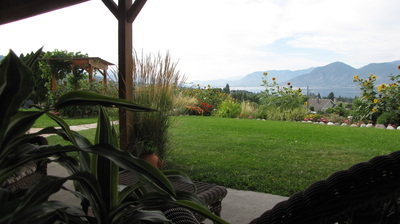 ​When you arrive in the charming village of Naramata you will be drawn into the allure of the surrounding area and be reminded that it is ok to unplug once and a while. Offering beautiful scenery, rich cultural history, diverse gastronomy, and a wide range of outdoor activities, Naramata is wrapped in an idyllic village lifestyle. 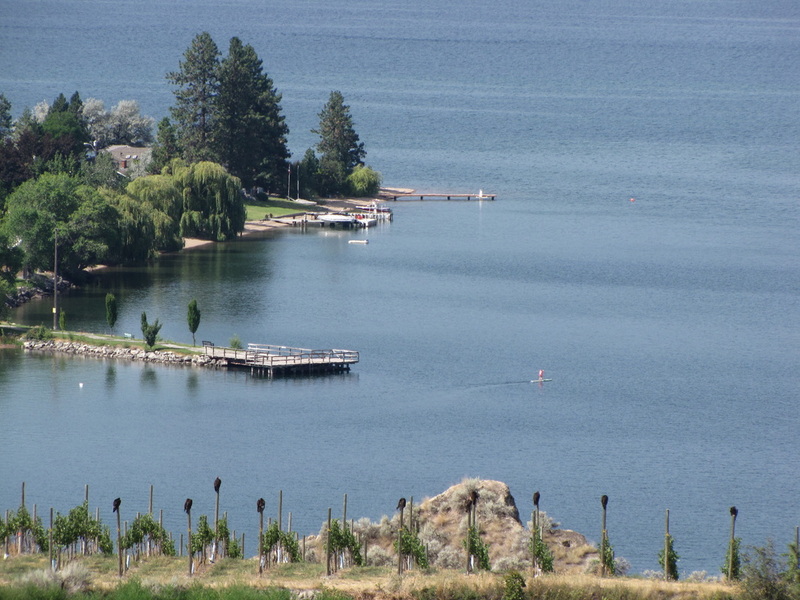 We have called Naramata home for more than 30 years and are excited to share it with you.